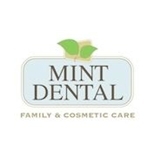 Mint Dental (Edgewater) - Book Appointment Online! Professional. Gives a full list of possible options. Always a clear job with insurance.